The Waterproof Jersey mattress topper is the perfect choice for all seasons, providing extra warmth in winter and comfort due to it’s soft touch and natural 1005 cotton Jersey during sleep and is equipped with a narrow band applied to the edge for extra strength. 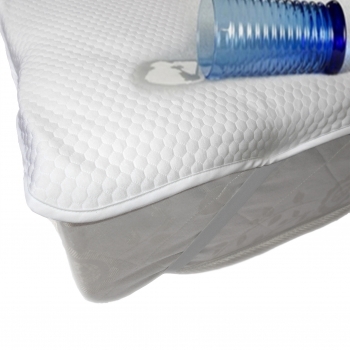 The topper is waterproof ensuring protection of the upper surface of the mattress. 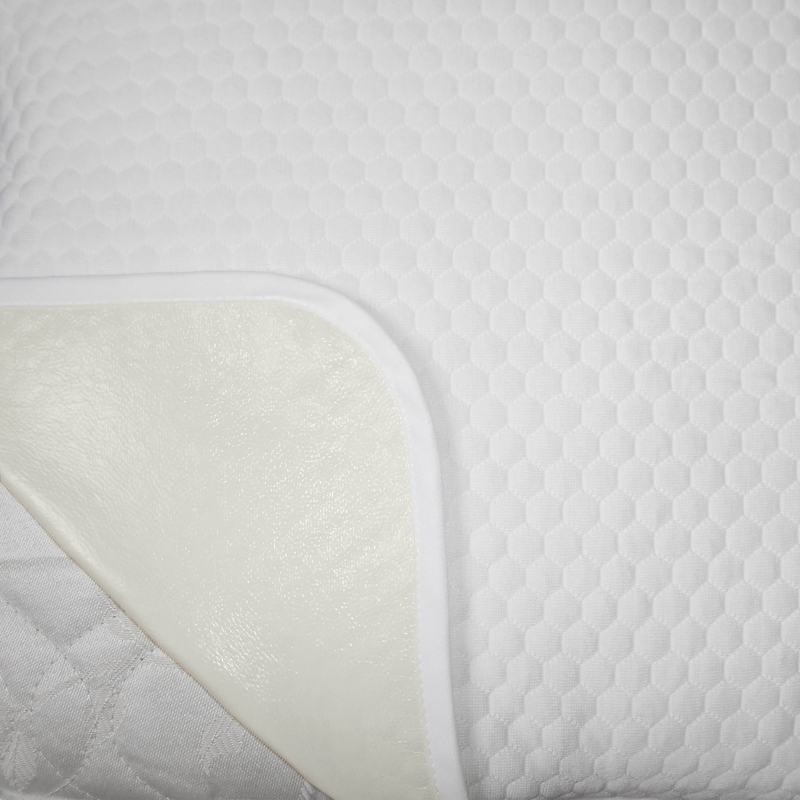 The waterproof knitted small honeycomb fabric is made from 100% cotton, very durable, breathable and anti-allergic. The back side of the fabric is polyurethane coated providing protection against dirt and incontinence. Is very easy to care, washable at 60 degrees Celsius and no ironing. This product can be made to measure according to your own size requirements.